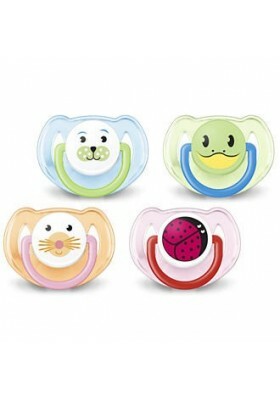 You can't miss this for your boy, they are so cute!! 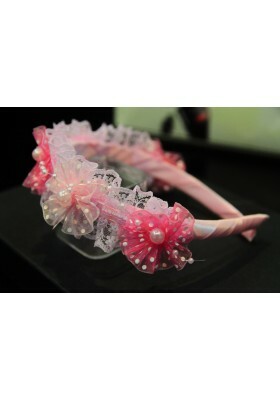 Make your girls looks like a princess!! 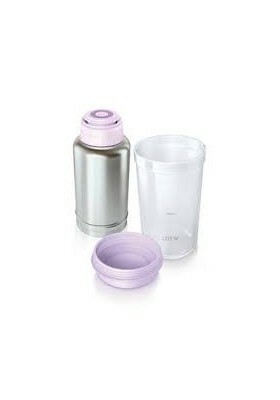 Twist-lid keeps straw hygienic on the go! 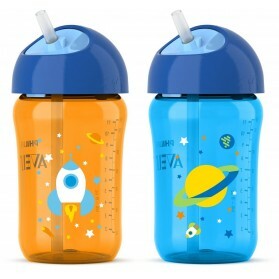 A lot of customers doubt about the originality of this drinking cup. 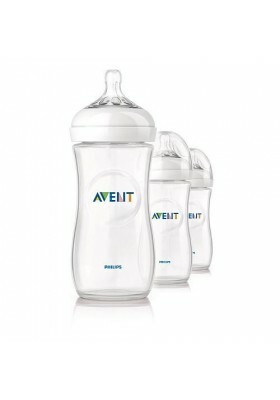 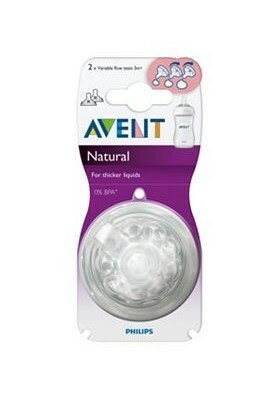 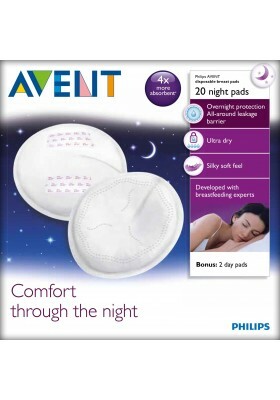 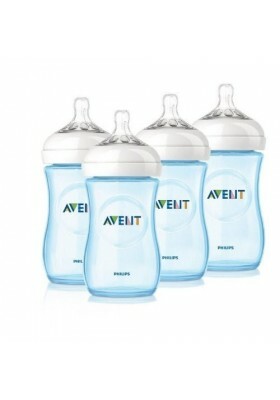 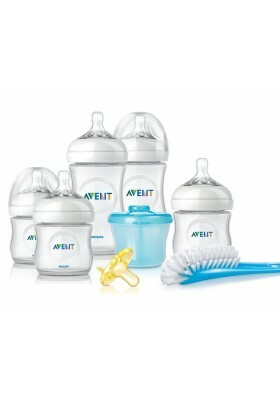 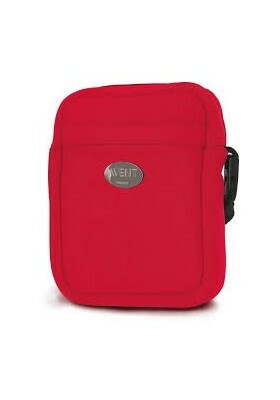 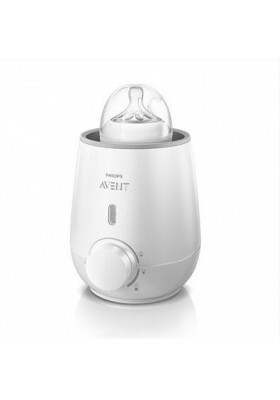 Please refer to the official Avent page for more details. 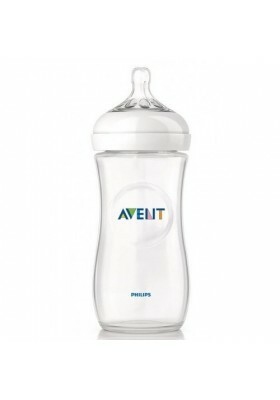 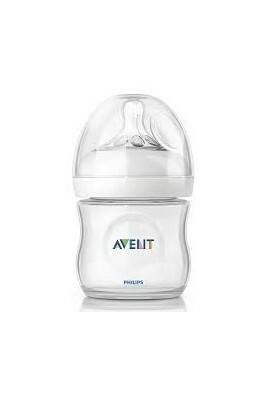 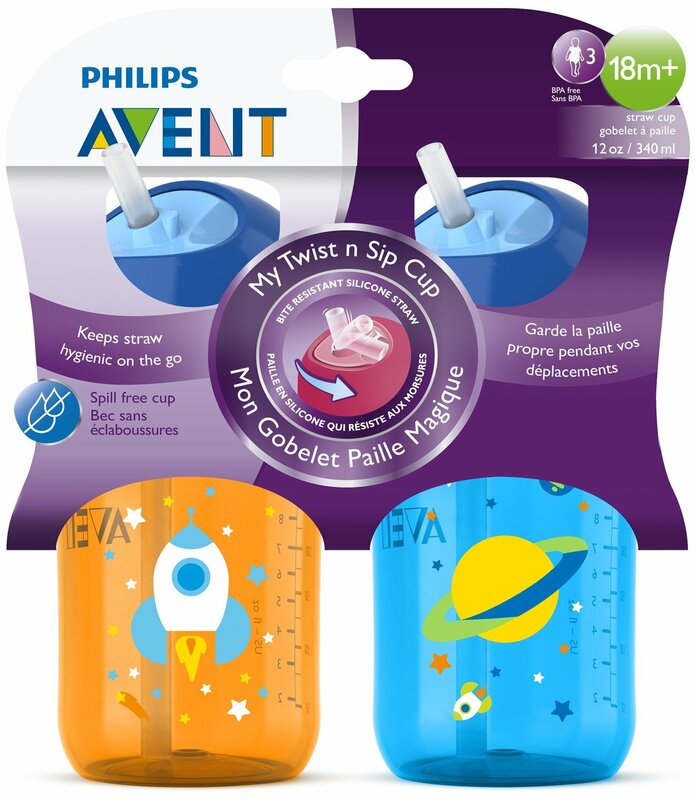 The Philips Avent straw cup is an ideal drinking solution for the growing toddler. 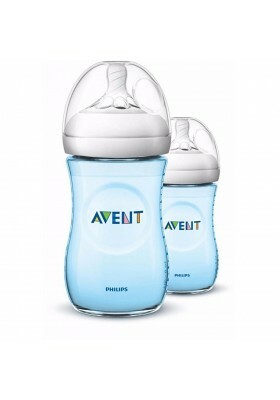 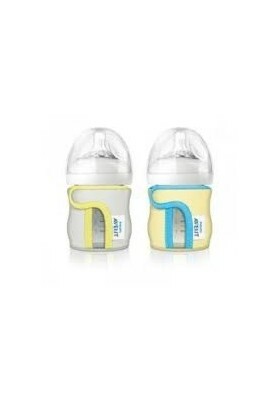 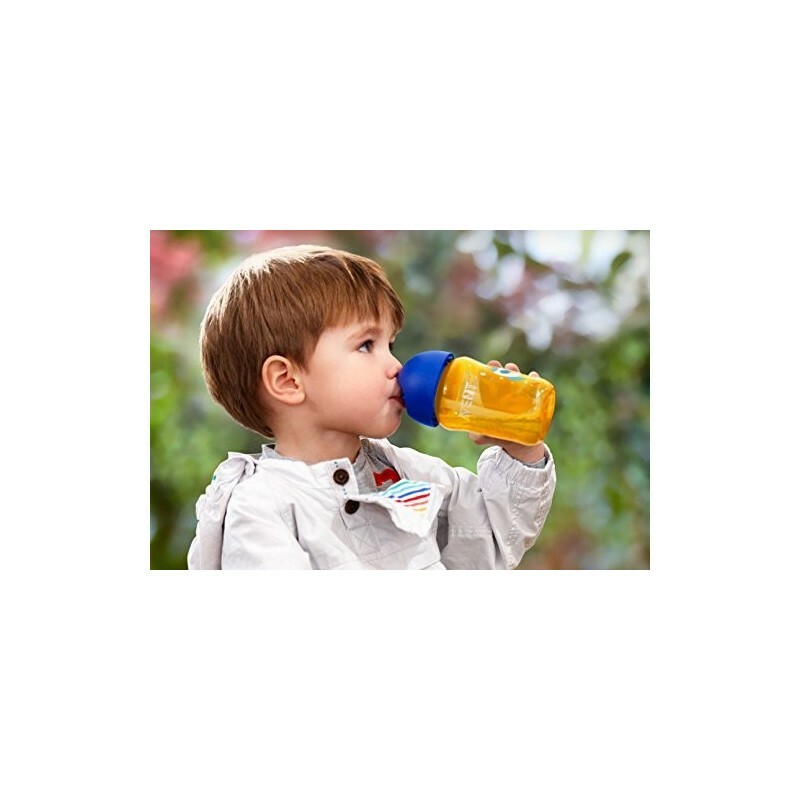 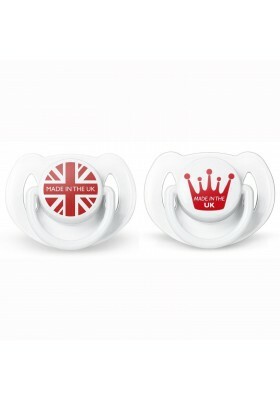 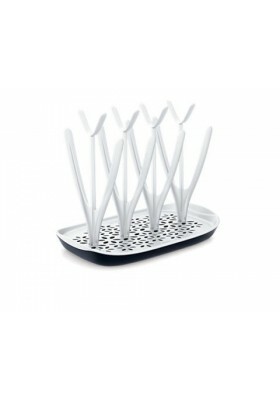 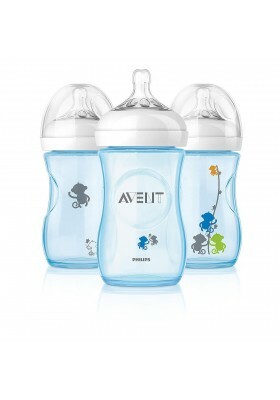 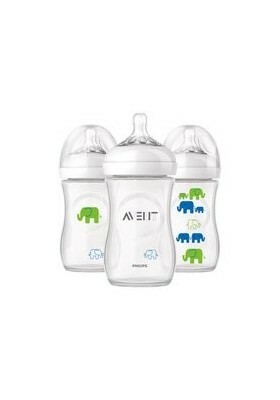 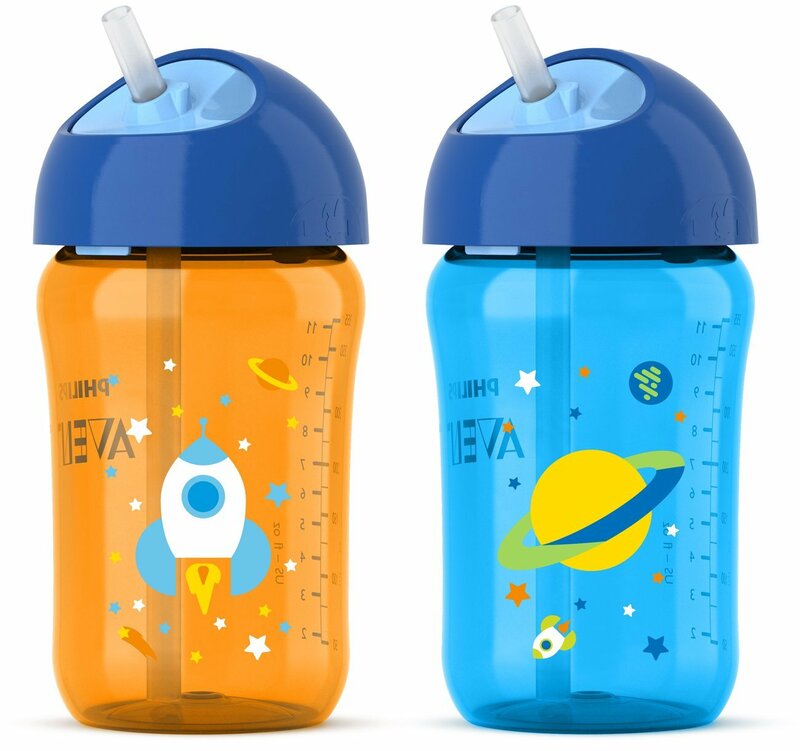 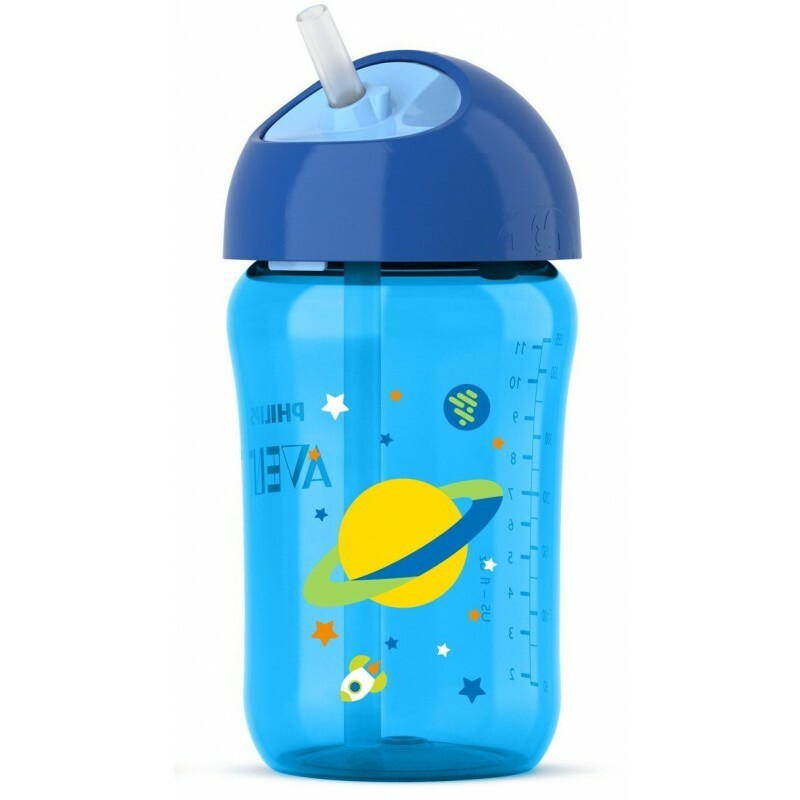 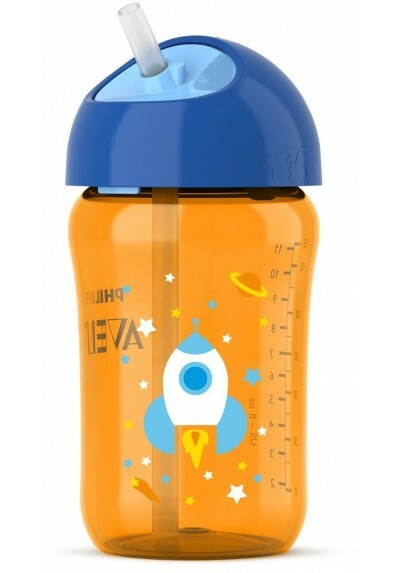 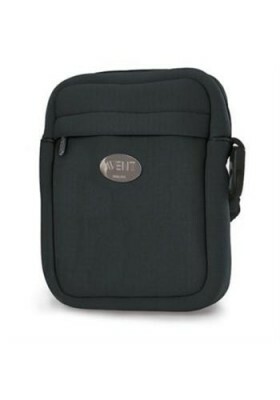 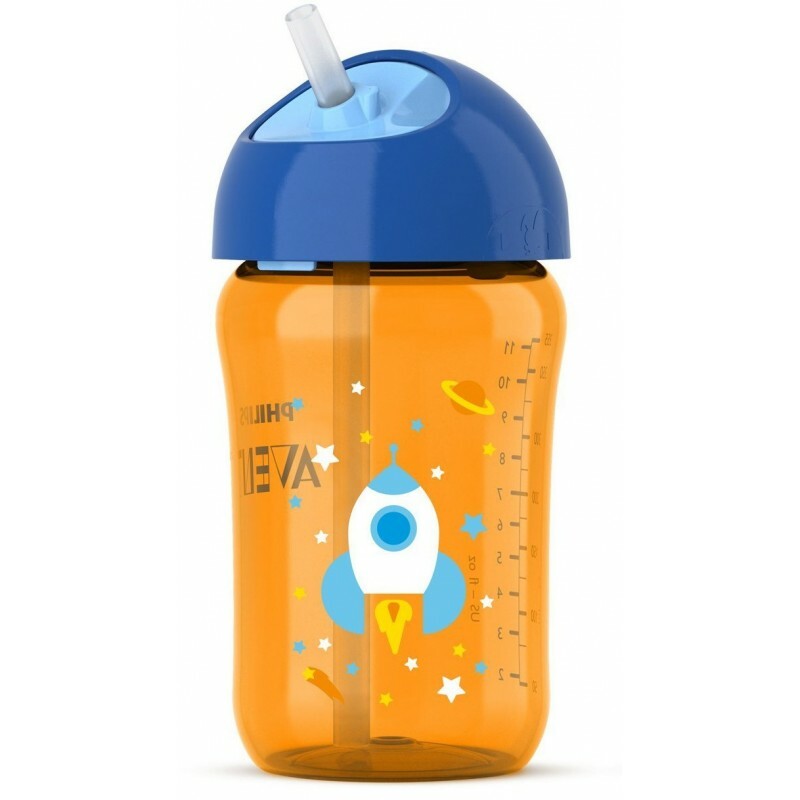 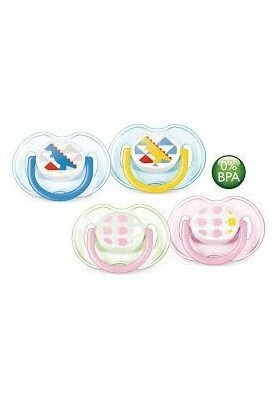 It is leak-proof, easy for the toddler to use independently with its unique twist lid and fully dissemble-able and cleanable. 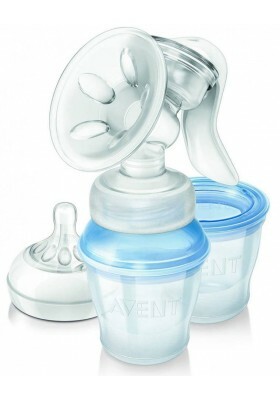 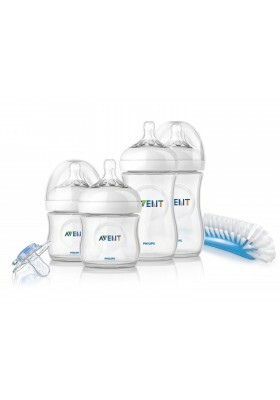 Most Valueable Breast Pump Set Ever!! 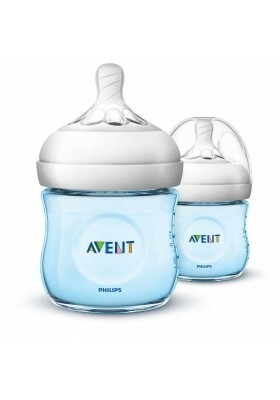 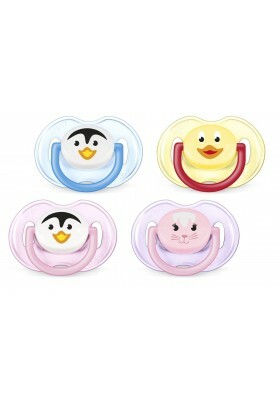 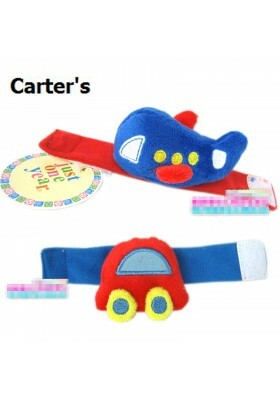 Best Gift for your newborn! 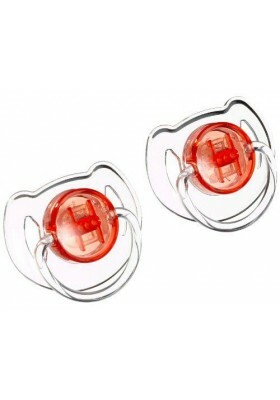 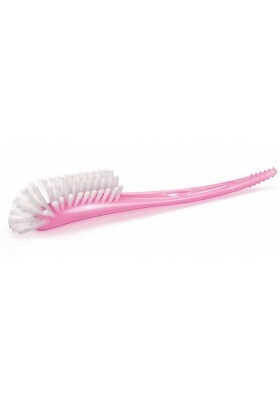 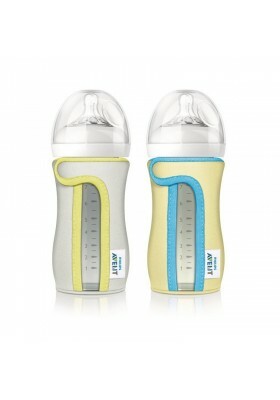 It is so easy to breastfeed with this!